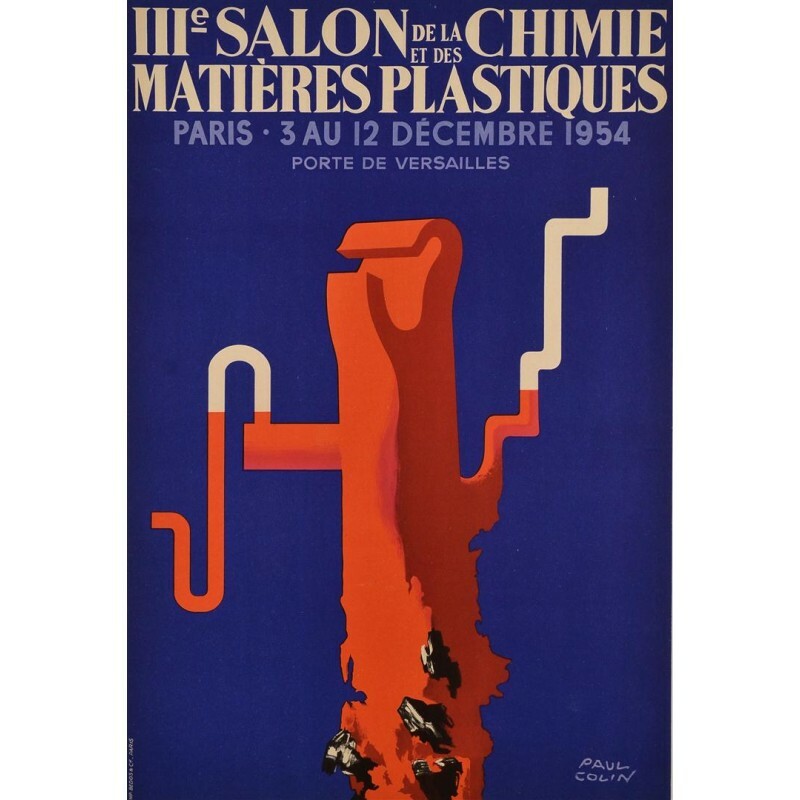 A poster realized in 1954 by Paul Colin (1892-1985) for the third Chemistry and Plastics Exhibition in Paris. 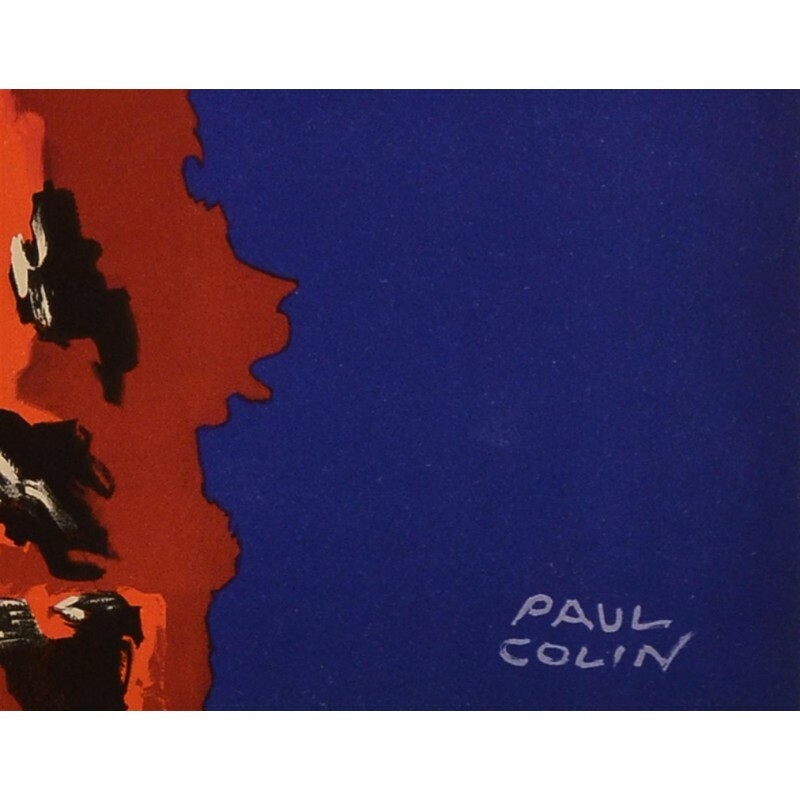 Colin is rightly considered one of the most talented French posters designers. 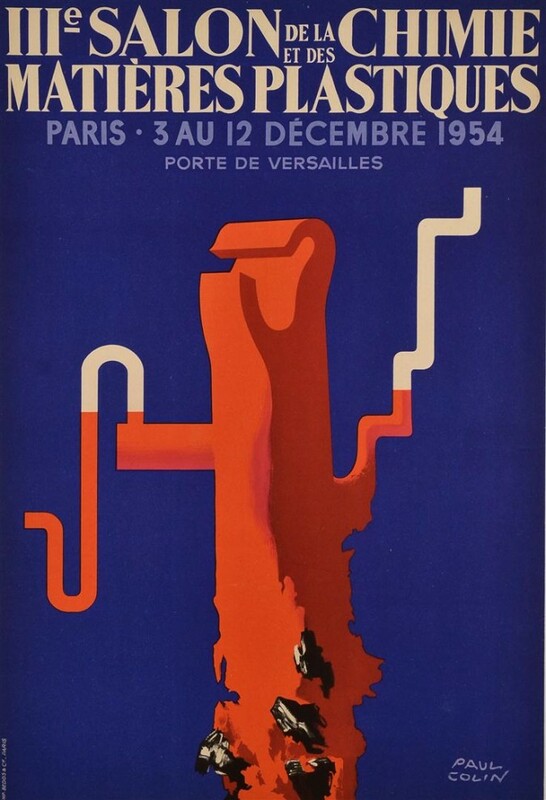 During his prolific career he realized over 1400 posters. 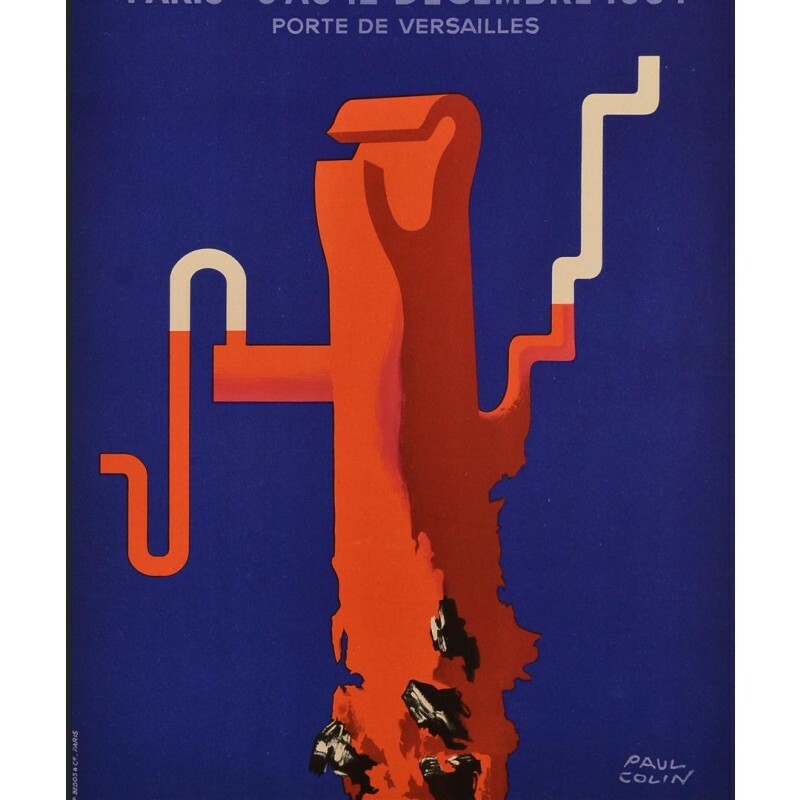 This poster, in a style akin to Cassandre’s is a far cry from his Art Deco period at the time he became famous overnight for his poster “Revue Nègre”. Oh-oh you're not signed in.  Please login to submit your offer. Sorry, your offer was too low. Thank You!Your offer request has been submitted. Your offer was accepted!The item was added to your shopping cart.